Matt and Erin were supposed to be in Savannah, GA for a soybean symposium this week. But due to Hurricane Irma, the conference was canceled and they created a bonus episode of random topics. Soybean is quickly maturing throughout Iowa and insects are making preparations for the winter. Matt summarized a last-minute soybean research symposium recapping some of the presentations planned for the Georgia gathering. Both Matt and Erin noticed a lot of wasp activity around human structures and Matt explained they lose their social structure this time of year. Erin thinks she might have Lyme disease and will update listeners on her progress the next episode (teaser!). ISU faculty member, Ryan Smith, shared the blacklegged tick is expanding range in Iowa and the proportion of infected ticks is increasing in Iowa (see this survey summary for more details). Dr. Smith also said there are 195 confirmed cases of Lyme disease in Iowa so far this year. Finally, Matt talks about another great F.I.T. 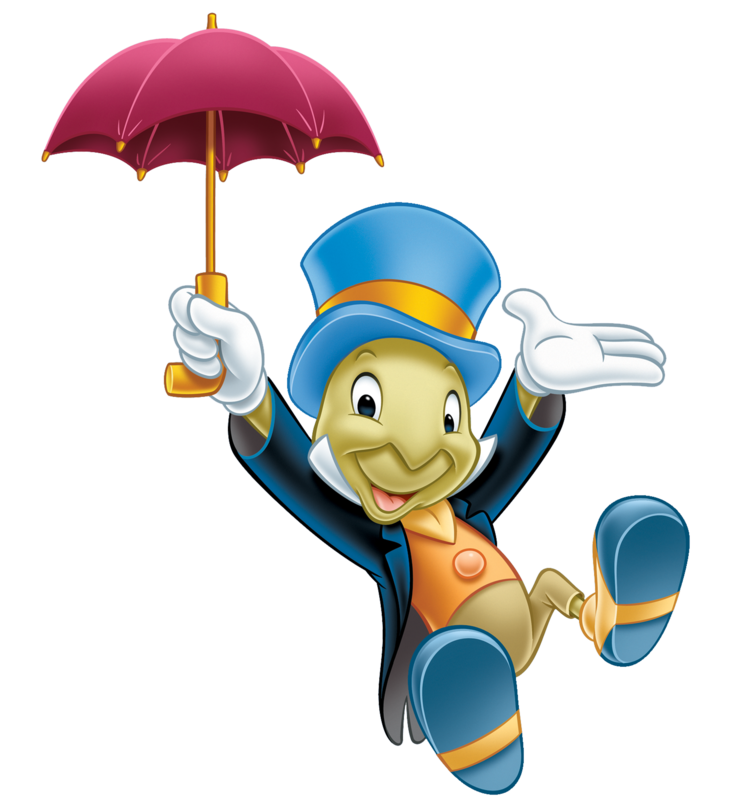 of Ward Kimball, creator of Jiminy Cricket.